While bad hair can potentially ruin your entire day, hair loss could make it much worse. While hair loss is pretty much a normal occurrence, there are certain things that could be aggravating the issue, either knowingly or unknowingly. Losing hair can be a dreadful experience. Men are more susceptible to hair loss though, as compared to women. 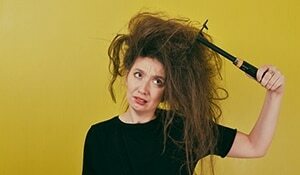 While a person loses approximately 50-100 hairs on any given day, anything beyond that should be a cause for concern. You might need to re-evaluate your daily habits, especially the ones behind your rampant hair fall, and accordingly make a few conscious decisions that might help slow down this process. As we’ve mentioned many a time before, you are what you eat. Your diet has serious implications on every aspect of your living, including the health of your hair. A balanced diet is essential if you want hair that is healthy and strong. If you shy away from the intake of important nutrients and protein in the course of your diet, it can sometimes lead to hair loss as well. 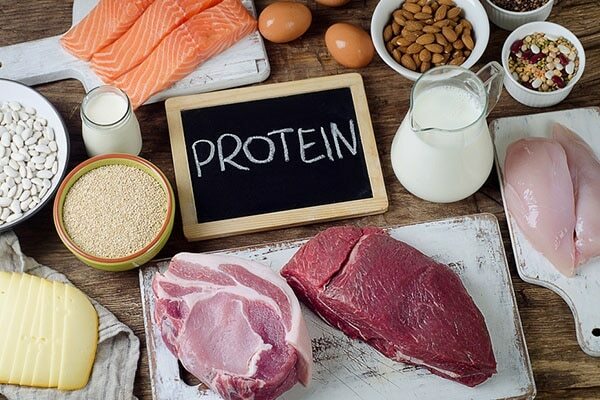 Eating protein is crucial, since hair follicles are mostly made out of it. Skipping meals is bad for your overall health, as well as for your hair. It is important that you consume the requisite amount of nutrients so as to have healthy, shiny hair. Try to include fish, eggs, yoghurt and green leafy vegetables in your diet, to maintain essential nutrients in your body. 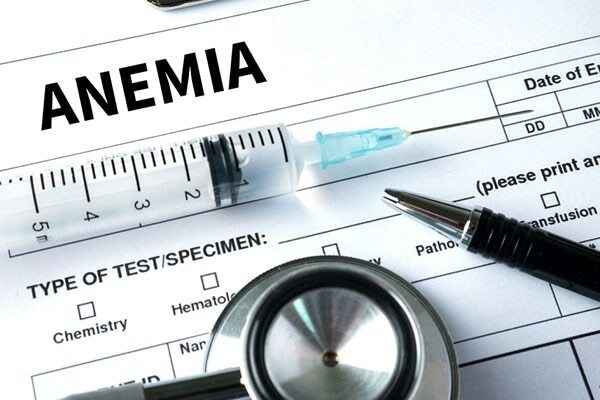 Almost 51% of women aged 15-49 in India suffer from anaemia. It is rampant especially among females, due to iron deficiency. If you haven’t already, do get yourself tested to see if you’re suffering from it. Anaemia can cause severe hair loss, along with other problems. A simple fix to this problem is the intake of iron supplements. Apart from that, ensure that your meals have sufficient iron content, by including green vegetables, nuts and lentils into your diet. One of the more common causes of hair loss is stress, or trauma. While stress has severe mental repercussions, its symptoms are also visuals, in the form of hair loss. Stressful events and circumstances can trigger the hair loss cycle, pushing hair into the shedding phase. In such cases, fewer hair follicles become available to grow new hair. Take a step back, breathe and try to deal with the stress in your life. Not paying attention to the problem will only aggravate the problem. Try to seek help from counsellors. While weight loss is good for your health to an extent, losing weight dramatically could prove to be rather dangerous. Sudden weight loss can cause hair thinning. It may be possible that the quick and considerable weight loss might be causing stress to your body, noticeable in the form of hair loss. It is extremely important to eat right while trying to lose weight, as not doing so can result in vitamin or mineral deficiencies. Remember, weight loss is a long journey. Also, don’t go overboard with those crash diets. Hair loss, especially in the case of eating disorders, can be rather prominent. Certain medications could advance the process of hair loss by disrupting the hair cycle. This type of hair loss, though, is temporary. 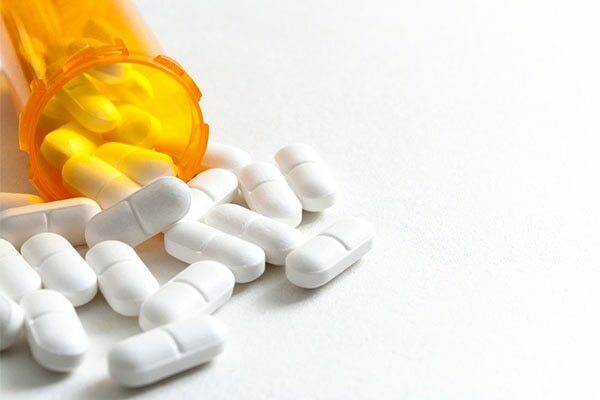 If taking meds is resulting in hair loss for you, consult a doctor regarding the prescriptions.